In March 2018 Google announced they would deprecate (eliminate) a part of their Sync API. The API was published in 2008 and in use for 10 years. Last year, Google announced that the “Batch Endpoint” would be moved. This requires all products created between 2008 and 2018 to be updated. Their announced date, March 25, 2019 has now passed, and the endpoint is still working. Sometimes Google announces plans that later change. Read Google’s Announcement. We anticipate the change will happen shortly. What error will I see? We do not fully know. It may be related to Internet Error 404 – Page not Found. 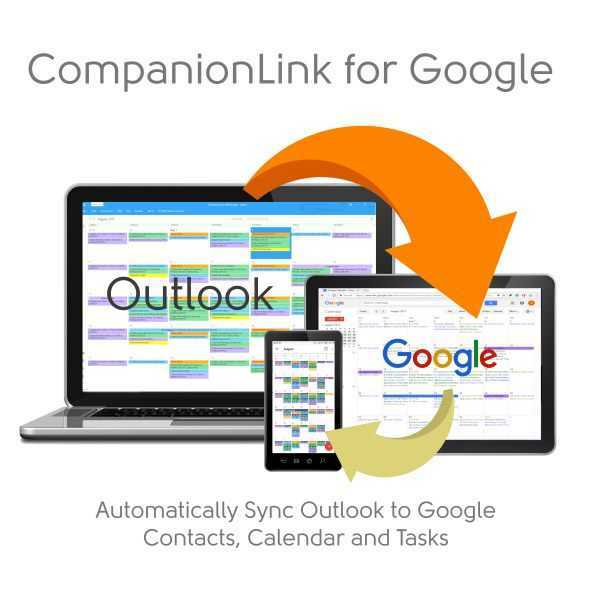 If you use CompanionLink to synchronize to Google Contacts, Calendar or Tasks, then you need to run updated software. Average rating: 4.81 out of 5 based on 262 reviews. Free 14 day trial. Price $14.95 3-Mo Subs - $49.95 One-time License. If you purchased CompanionLink between January 1, 2014 and August 1, 2016, you are eligible for a free update to CompanionLink 7.